Would you like to maintain your Local’s website or mobile app content, manage your membership and easily communicate with members via broadcast email, text messaging or push notification? Our process combines your social media channels, professional graphic design and expert website usability best practices to provide our clients with outstanding results and a great web design experience since 1997. UnionCentrics provides professional, website, mobile app and email service and support, which allows you to focus on the dynamic needs of your local. We know that, in the information age, reputation means everything, and that the only way to maintain success is by taking care of our customers and giving them every advantage that technology has to offer. We base our success on you – our client. If your site’s a success, we’re a success! We have over 20 years of experience working with and serving Unions with our websites and hosting services. We provide the most advanced website solutions, weekly webinar training and personal service! 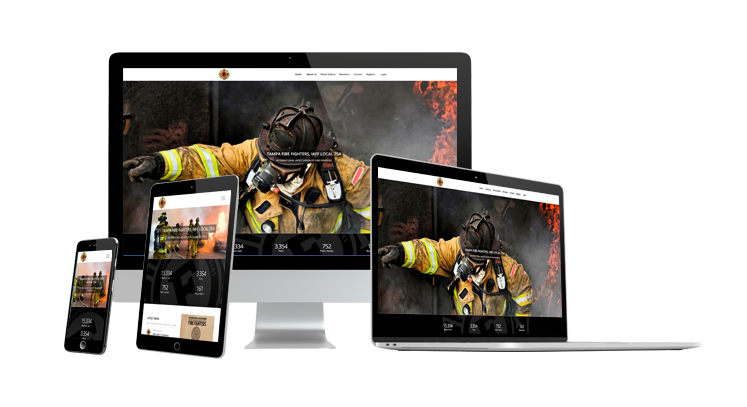 A union-built Content Management Website System which is maintained and updated by your staff. We’re proud of our continuous support during and after your project launch . Take advantage of our live integrated chat messaging, toll free phone or unlimited weekly live training sessions. No training cost or fees! Are We a Union Shop? Yes. Very proudly, CWA Local 9400! Our contract is available upon request.